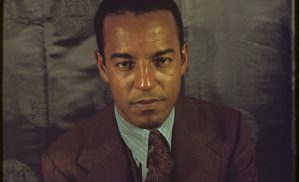 Black sculptor, Richmond Barthé was born on January 28, 1901, in Bay St. Louis, Mississippi. While a member of his local Roman Catholic church, Barthé contributed two of his paintings to a church fund-raising event. A parish priest took notice of his artwork and encouraged him to enroll in the Art Institute of Chicago in Illinois. Although he mostly focused on painting, Barthé amassed recognition for his sculptures among his classmates and professors. Over the course of his career, Barthé created sculptures that touched on prevalent racial topics, like the Black body and African culture. After decades of creating great art, Richmond Barthé died on March 5, 1989, in Pasadena, California. He was 88 years old. 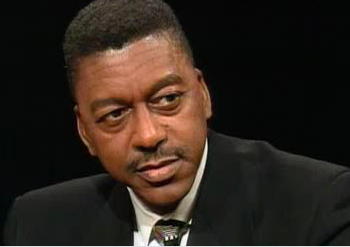 In honor of Richmond Barthé's birthday, we've compiled a list of outstanding sculptures that are selling on We Buy Black. 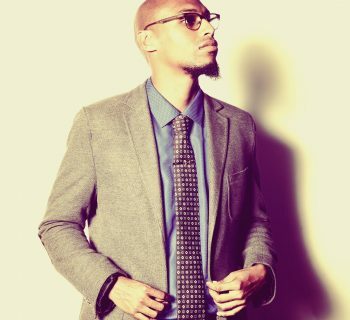 Check out our list below and then head on over to our site to support Black artists and Black-owned businesses. 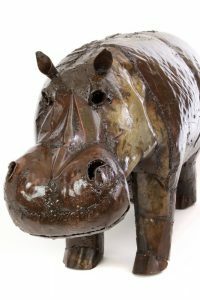 Check out this amazing Oil Drum Hippo Sculpture from Zimbabwe. The African Diaspora Shop is selling this great piece on We Buy Black and you can get it now for 20% off! These metal sculptures are created from recycled oil drums and turned into beautiful art pieces. Click here to purchase your Oil Drum Hippo Sculpture and "Create Your Own African Garden." 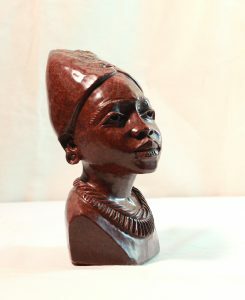 The Rapoko Female Bust sculpture is another beautiful, Zimbabwe-inspired piece that is currently selling on We Buy Black. Beautiful Art 2 U is selling this sculpture for the low price of $175.00. For that low price, you'll get a piece that "emits warmth, [is] smooth to the touch, [and will refine] any room." If you'd like to refine your room and/or add this gorgeous piece to your personal art collection, click here! If you're looking for great African art pieces to enhance your decor but you're on a budget, then here's a piece for you. 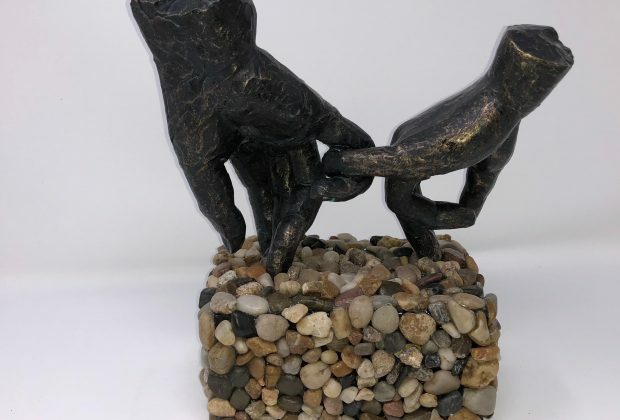 The Lingering Hold Hands Table Sculpture by Lora Home and Decor Gifts is only $65.oo on We Buy Black. This beautiful embodiment of Black love will add value to any home or serve as a great gift for the one you love. 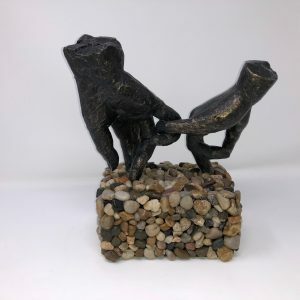 Click here to buy this sculpture now.